SAN FRANCISCO: Gladstone Place Partners has hired Christina Stenson as a partner, establishing a West Coast presence for the boutique agency. Based in San Francisco, Stenson said she will spend time in both New York City and San Francisco to start. The firm plans to open an office in San Francisco later this year. Stenson started in the role on Monday. She reports to Gladstone chairman and CEO Steve Lipin, a former colleague from her days working at Brunswick Group, where she was a partner. Stenson explained that the tech PR landscape has shifted dramatically over the past decade, most recently with the merger of Bite and Text100. Meanwhile, as public scrutiny bears down on tech companies, room is being made for a firm like Gladstone, Stenson said. "[Tech companies] don’t just want product communications anymore," Stenson said. "They need strategic comms, issues management, and people that specialize in financial transactions. And they’ll need people with tech in their DNA." Stenson will largely specialize in the same strategic matters she handled at Brunswick Group, where she was a partner. She helped run Brunswick’s San Francisco office along with a team of other partners. Stenson worked at Brunswick for 13 years, according to her LinkedIn profile. Stenson declined to name specific Gladstone clients. 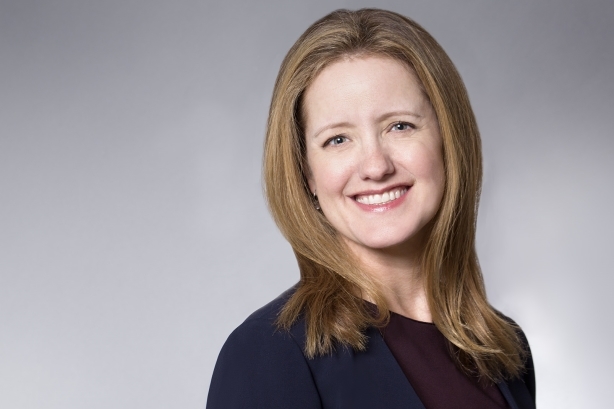 Some of her biggest assignments include SurveyMoney and Stich Fix’s IPOs, Microsoft’s acquisition of Skype, and Brocade’s sale to Broadcom, a statement said. Stenson also handled shareholder activism work for Yahoo, and did work for Cisco and Kleiner Perkins. Gladstone launched in late 2017, several months after Lipin exited Brunswick, where he was U.S. senior partner. He worked at Brunswick for 16 years. "It took me a little while to unwind from what I was doing, because I was very invested in my clients at my previous firm, but it was something I knew I had to do," Stenson added. "[Lipin] built a winning culture at Brunswick, the kind of culture you need to do this work really well, and I’m thrilled he started Gladstone."